"I started beta testing audio software for a company called Sonic Foundry, later bought by SONY and now owned by MAGIX. 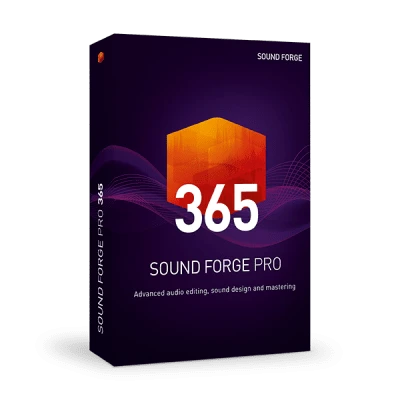 From the beginning SOUND FORGE was the most versatile & complete audio editing software available. 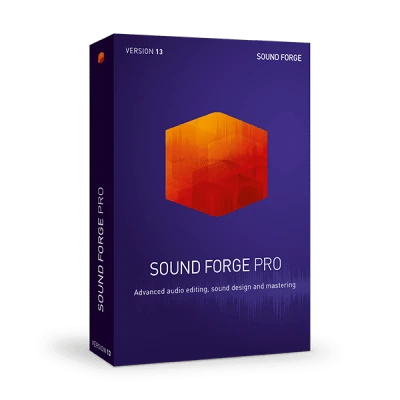 SOUND FORGE Pro 12 continues this great tradition, and has become indispensable for any serious audio project." Special offer available now: Get the 1st year for only R1,548 instead of R2,388. Starting the 13th month - R2,388/year.